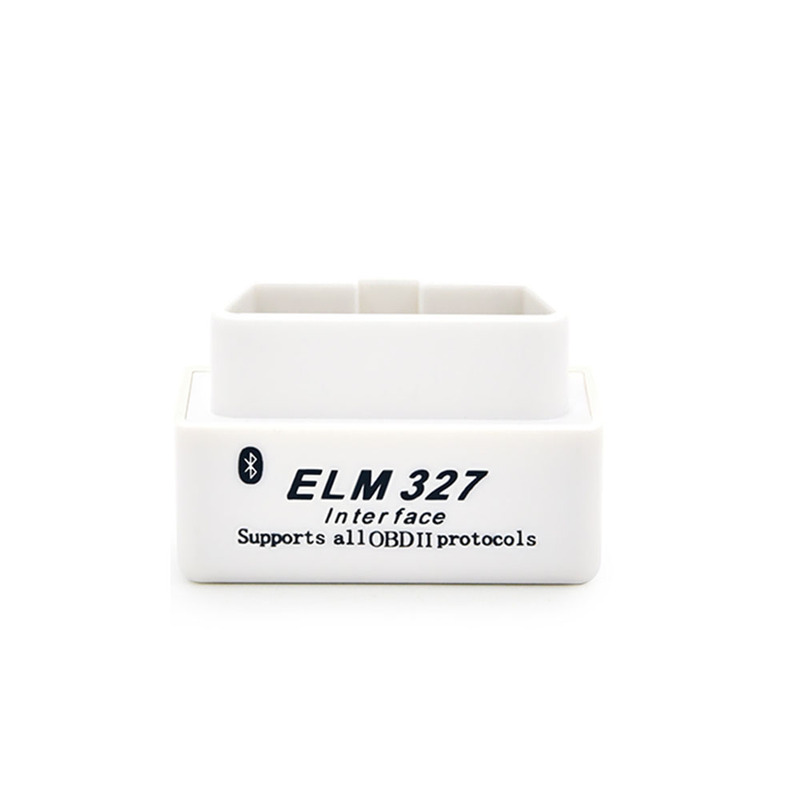 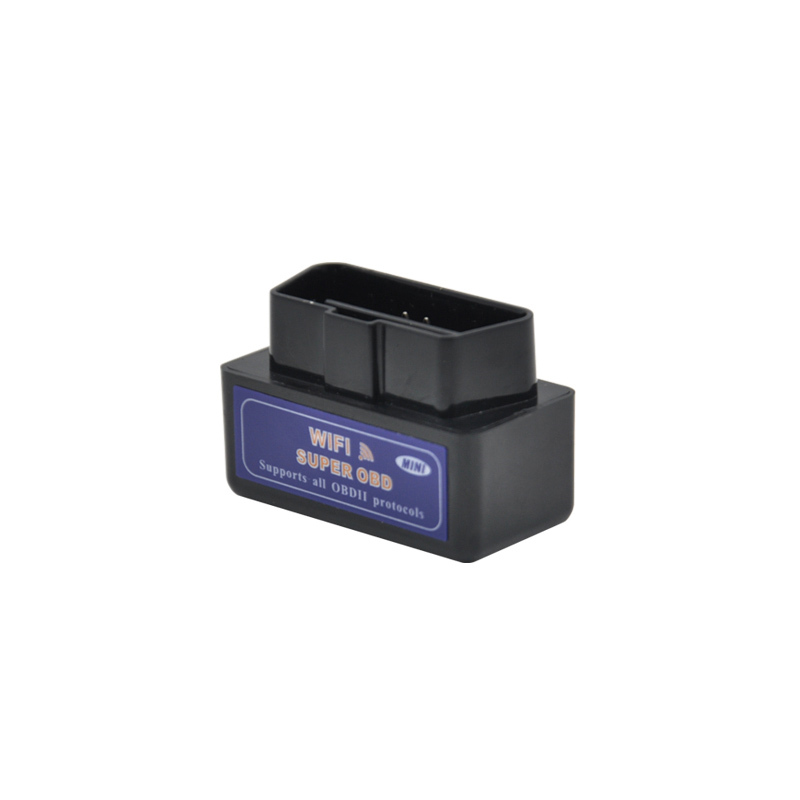 *This ELM327 only supports 12V 16 pin Cars(including petrol and diesel cars),can’t support for 24V or 15V vehicles. 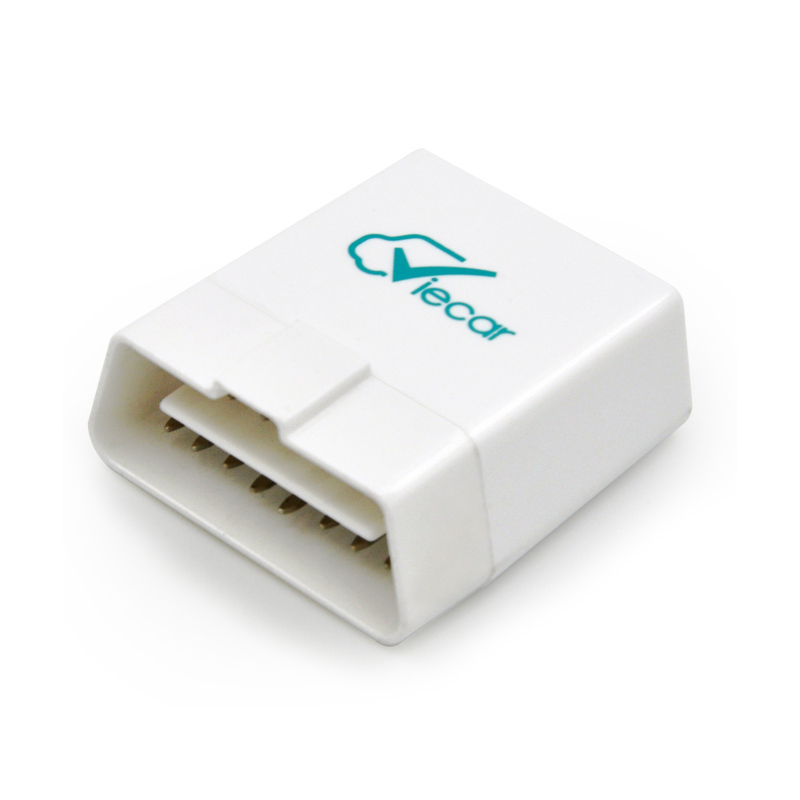 * We suggest to use Torque V1.8.16 from disk ,Bluetooth elm327 can not work on Forscan or others. 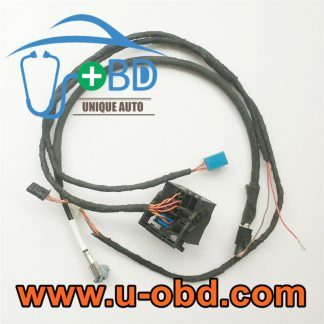 *Please write down your car model ,the year of release when you contact us. 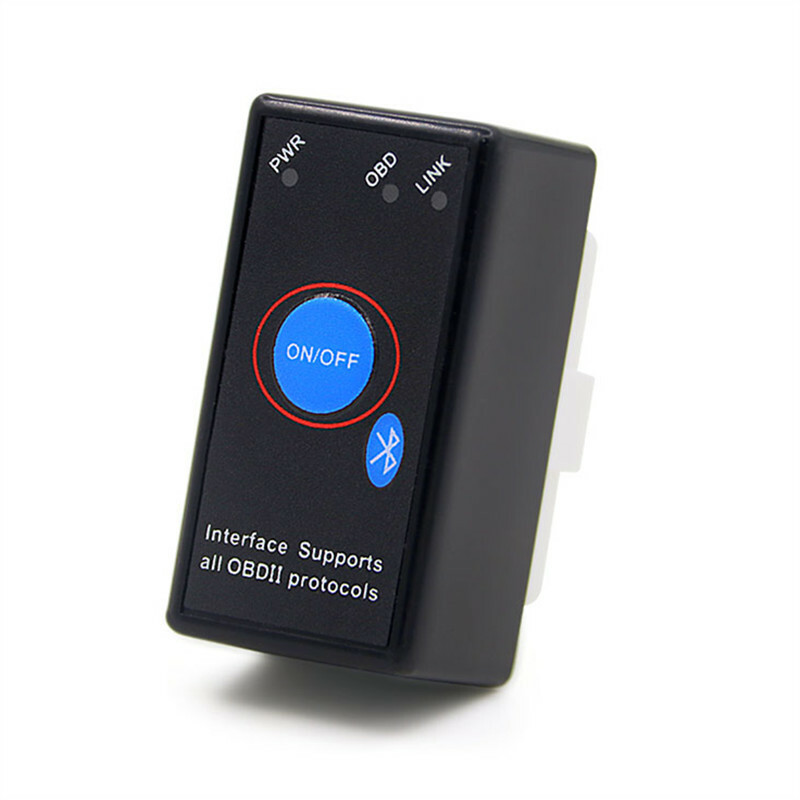 This high-quality scan tool with a turn on/ off switch can support phones based on Android to test OBD2 compliant vehicles. 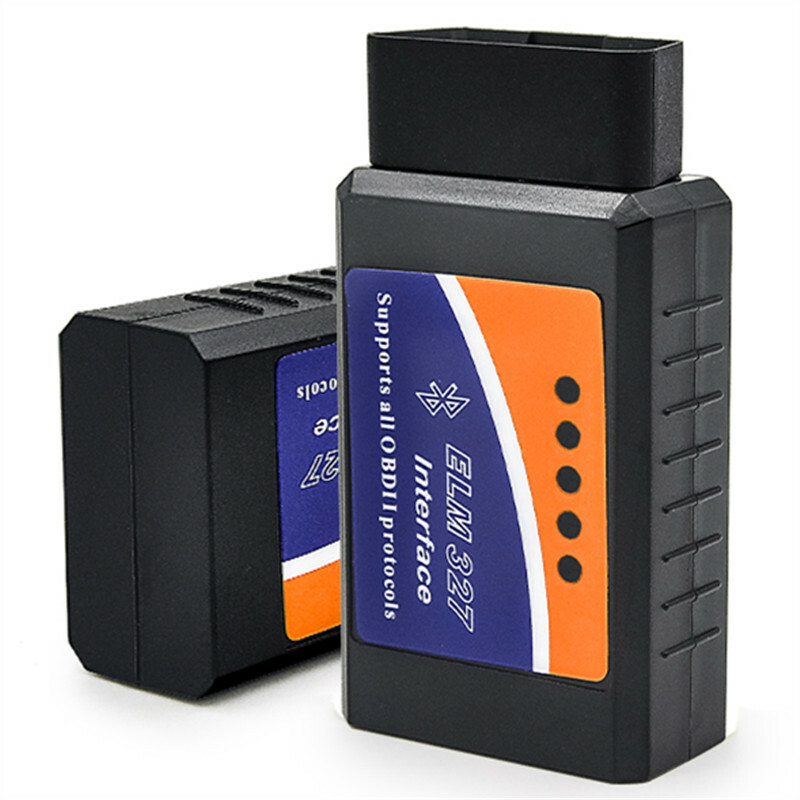 It is exquisite and convenient to use.